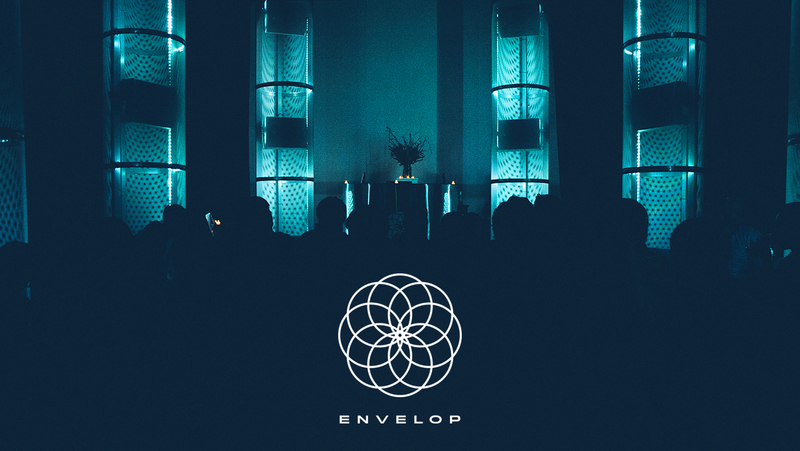 The Midway is the permanent home of Envelop SF, a fully immersive sound experience of the future. 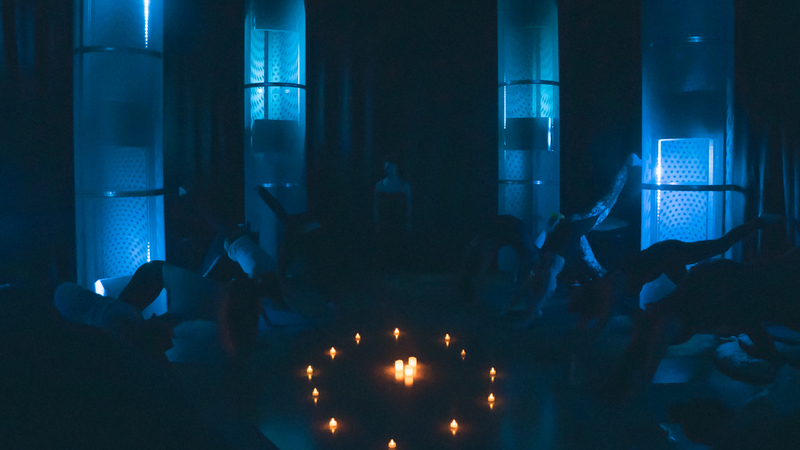 With 32 speakers surrounding the audience, Envelop provides a space to deeply listen, relax, and reset. 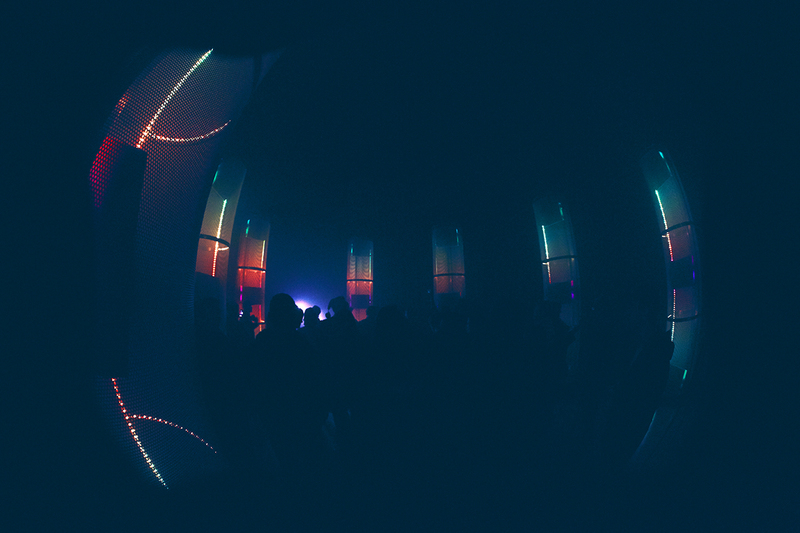 It is unlike anything you’ve heard or felt anywhere. 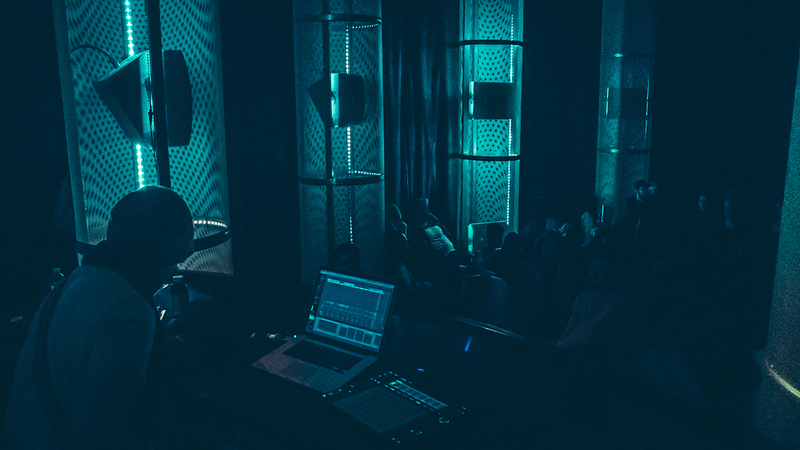 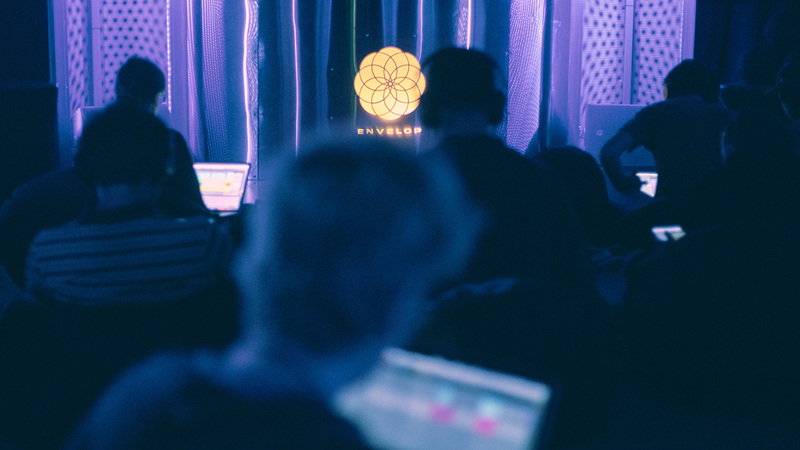 Hosting a wide spectrum of events, from spatial music performances and album listening events, to yoga, to sound baths and dance parties, Envelop takes us inside the music we all love, and strives to educate on the topic of immersive sound.